Create a team of professionals including building certifiers, surveyors, architects and designers, engineers, heritage planners, flooding engineers, environmental consultants… and more. Subdivision is a very common development strategy that simply involves the creation of smaller lots of land from an existing larger lot of land. The most basic form of Subdivision is a side by side 1 into 2 lots small lot subdivision. For first times, small subdivisions often represent a better starting point but for experienced developers, you may be looking to complete bigger subdivision projects which are more complex. 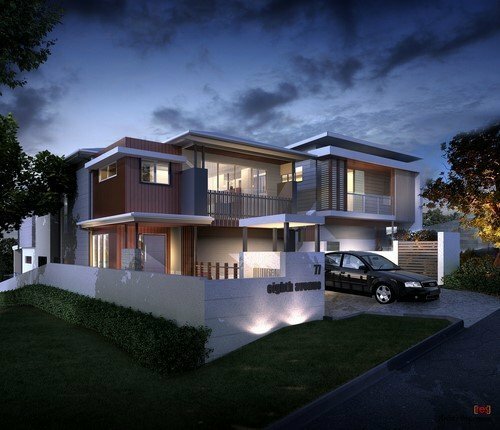 Having worked with 1000’s of first time and smaller scale property developers, the biggest challenge we find they have with their subdivision projects is firstly finding suitable sites and then work out if the subdivision is likely to be approved by Council. The next problem developers’ face is working out the development timeframes and profitability of the project. I will never forget the call I had from a potential client who had just gone unconditional on a contract for a property he wanted to subdivide. The problem was that the land sloped the wrong way and he was going to need to get permission from 3 different neighbours to legally connect sewer and discharge stormwater. I could almost hear his tears through the phone when he realised that the likelihood of 3 neighbours allowing him to partly dig up there yard was really low and his development was unlikely to be able to go ahead. All this could have been solved in a 5 minute phone call. Servicing issues are just one of the many pitfalls that may stop subdivisions getting approval. Poor knowledge can results in substantial time wasting with finding development sites. Poor knowledge results in slow and unprofitable projects and at its worst can result in buying sites that can’t be developed. ASI Planning provides 2hr educations seminar on a monthly basis to help our clients. Three times a year we run the now famous “Development for Profits” charity 1 day event. These seminars help client’s fast track their learning so that site finding becomes easier. Once you find your site, we will provide guidance and feedback to make sure you can complete the development in the way you want to before you fully committed to the deal. We are able to help you understand development costs so you can make sure that every deal you do is profitable. ASI Planning is RiskSMART accredited (RiskSMART is a fast track development approval process) and is market leaders with the highest number of applications lodged with the RiskSMART program. We have a 98% success rate overall and a 100% success rate with RiskSMART applications which are the fast track development approvals that can be approved by Council in just 5 days. We are the Only Town Planning firm that provides a satisfaction money back guarantee. If required, we can manage the entire subdivision process from seeking the development approval, managing the subdivision works and completing plan sealing. Council may require you to get development approval for your new house or renovations to your existing house. This can sometimes be as simple as a new carport project that Council approval is required. Talking to our clients’ over the years, their biggest fear is having their application refused or to suffer substantial delays. It can be a painstaking process to get the plans exactly how you want them for the new house or home extension the last thing you want is to have to deal with going backwards and forwards with Council negotiating your plans and it is critical to put you best foot forward. We have extensive knowledge and experience lodging smaller scale applications for new house and house extensions. In fact, we are market leaders with an overall 98% success rate. We have been 100% successful with smaller scale projects that go through Council’s RiskSMART program (Council’s fast track process). Not only are we highly successful, we also get approvals really fast, in fact, no one can get development approvals faster. We are so confident in our abilities; we provide a 100% satisfaction money back guarantee. ASI Planning employs ex Council Town Planners who have extensive knowledge of the development approval process to ensure each and every project can be handled with the highest level of professionalism. 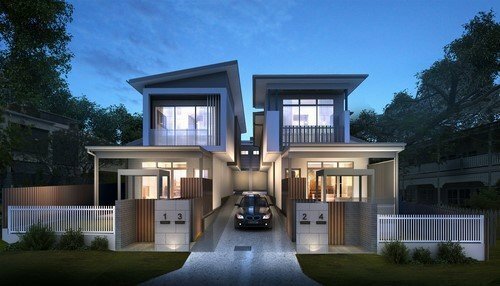 Development of dual occupancies, town house and apartments is a common strategy to create wealth through property developing and can be complex. Having worked with 1000’s of first time and smaller scale property developers, the biggest challenge we find they have with their multiple dwelling development projects is firstly finding suitable sites and then work out the potential yield of the development site. The next problem developers’ face is working out the development timeframes and profitability of the project. Poor knowledge results in substantial time wasting finding development sites, it results in slow and unprofitable project and at its worst can result in buying sites that can’t be developed at all. ASI Planning provides 2hr educations seminar on a monthly basis to help our clients. Three times a year we run the now famous “Development for Profits” charity 1 day event. These seminars help client’s fast track their learning so that site finding becomes easier. Once you find your site, we will provide guidance and feedback to make sure you can complete the development in the way you want to before you fully committed to the deal. We are able to help you understand development costs so you can make sure that every deal you do is profitable. ASI Planning is RiskSMART accredited (RiskSMART is a fast track development approval process) and is market leaders with the highest number of applications lodged with the RiskSMART program. We have a 98% success rate overall and a 100% success rate with RiskSMART applications which are the fast track development approvals that can be approved by Council in just 5 days. We are the Only Town Planning firm that provides a satisfaction money back guarantee. 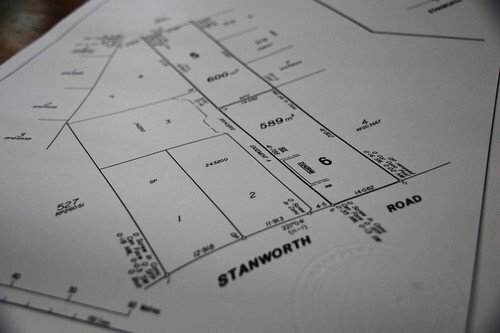 If required, we can manage the entire subdivision process from seeking the development approval, managing the subdivision works and completing plan sealing.